This listing is for ONE 11 oz. OR 15 oz. Ceramic Mug. Available in 11 and 15 ounce sizes, our premium ceramic coffee mugs feature wrap-around art and large handles for easy gripping. 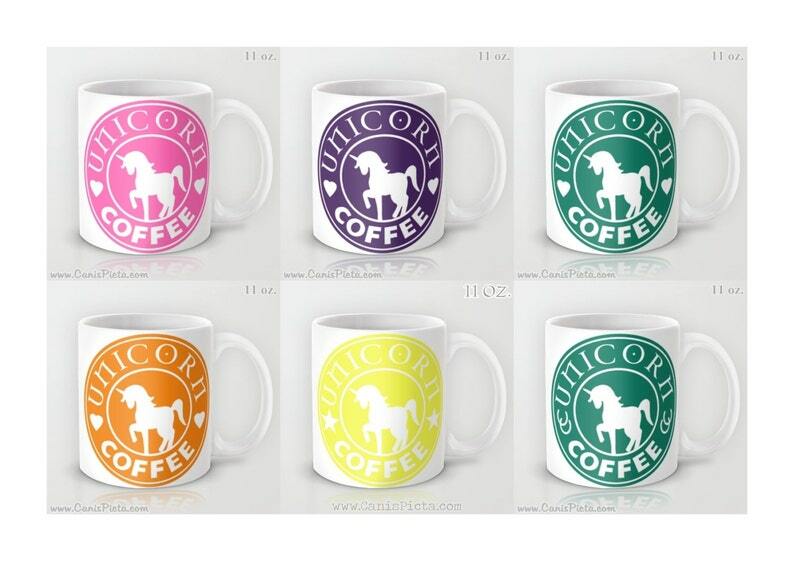 Dishwasher and microwave safe, these cool coffee mugs will be your new favorite way to consume hot or cold beverages. Mugs are nicely glazed and have a glossy finish. *Everything is professionally printed, so we cannot mix and match ceramic colors--we apologize if this causes any inconvenience. 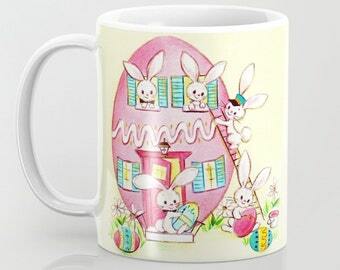 Our Mugs are professionally printed, so please allow for printing and processing time when making your order/s.